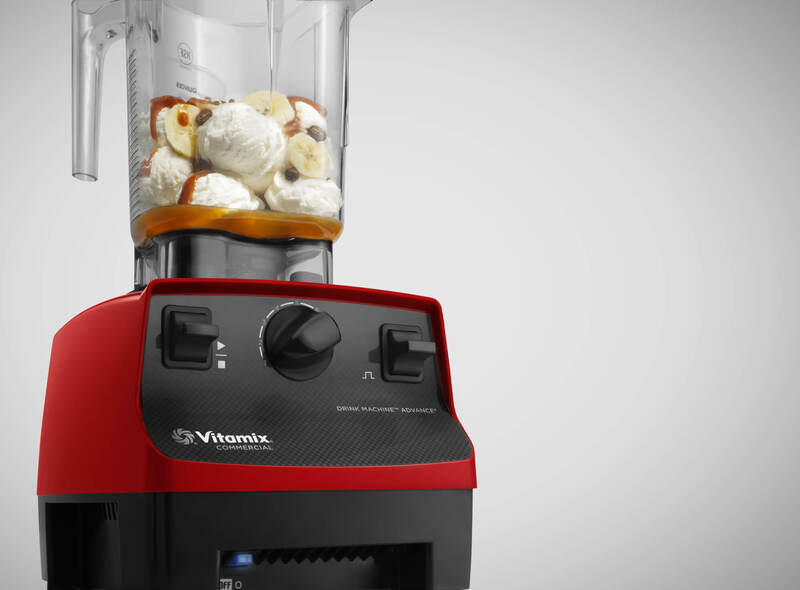 Vitamix is known for their exceptional blenders that just don't quit. Their units are top of the line. 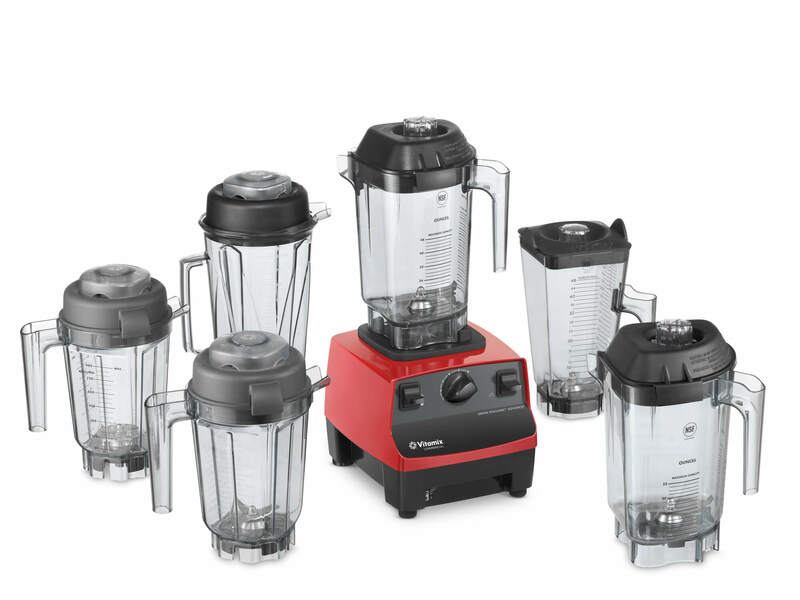 Vitamix blenders will provide you with years of reliable blending. Whether preparing blended drinks, simple syrups or purees for cocktail bases, the BarBoss advance is an essential tool for adding or expanding a beverage program. 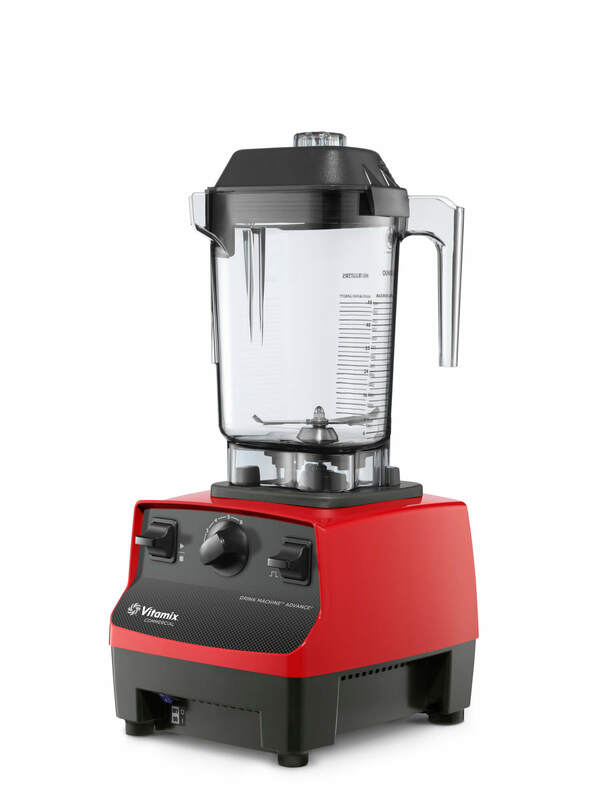 The Advanced motor is designed to resist overheating when blending extra-thick ingredients resulting in cooler operation and enhanced reliability during peak hours of operation. 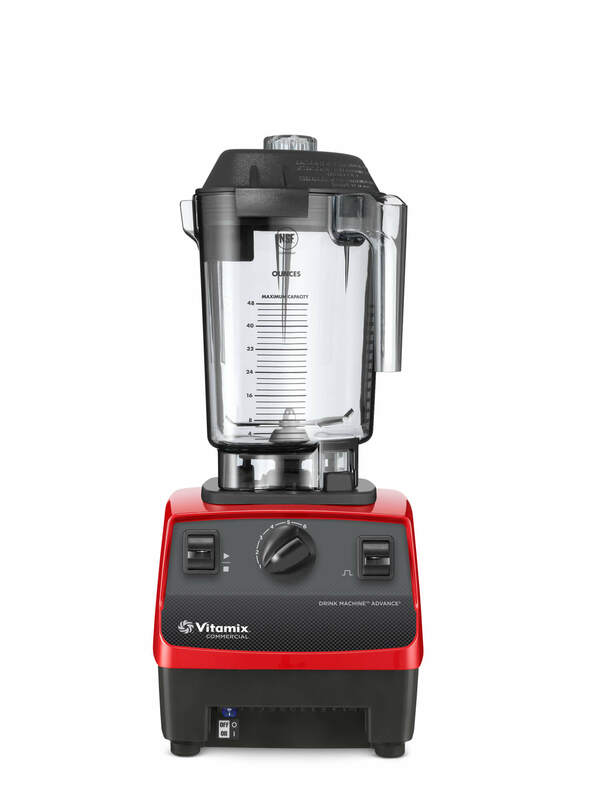 For state of the art blenders - chose Vitamix!